The long, hot summer of 2013 has been one of the busiest on record for Royal National Lifeboat Institution (RNLI) lifesavers in the north of England.  The charity’s volunteer lifeboat crews carried out 598 rescue launches in June, July and August – a 28.9% increase on the previous year. Only the summers of 2003 (632 launches) and 2009 (634 launches) were busier. Across the UK and Republic of Ireland, the charity’s lifeboats launched 4,300 times – the most in 24 years – and lifeguards attended 14,814 incidents. In contrast to the summer of 2012, which was the wettest for 100 years, this summer saw beach goers basking in sunshine for days on end and temperatures topping 30C. Gareth Wilson, RNLI Divisional Operations Manager in the north, said good summer weather generally leads to a higher than average number of lifeboat launches. The majority of summer lifeboat rescues are traditionally carried out close to land by inshore lifeboat crews and 2013 was no different, with 495 inshore lifeboat and inshore rescue hovercraft launches in the north (83% of the total). Among the people saved were swimmers in serious difficulty, children on inflatables, kayakers who overturned and people walking on the beach who became cut off by the tide. The sunny weather has also meant an increase in visitors to beaches in the north of England and the charity’s lifeguards have been very busy issuing safety advice, rescuing people in difficulty in the water and locating missing children. Matt Horton, RNLI Senior Lifeguard Manager, said: ‘Last year, the poor weather kept many people away from our beaches but this summer the long periods of sunshine have led to visitors flocking to the coast – especially during the weekends. Our lifeguards have been kept extremely busy treating everything from minor cuts and bruises through to performing major first-aid and lifesaving rescues.